Siulbike presents its slide model, thought and designed so that your descents by the mountain are fast, exciting and unique. Siulbikes presents its model Solid, thought and designed so that your descents in the mountain are fast, exciting and unique. Designed to practice the most pronounced carving on the slopes of the mountain. 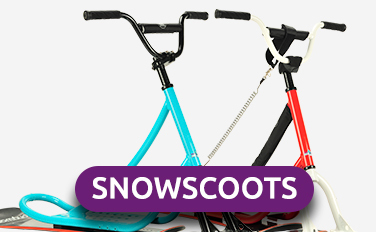 From great jumps on extreme terrain to walks with deep snow, this freeride has it all. A truly long spring travel and sports suspension adjustment satisfies every requirement. This equipment offers everything, incredible jumps, Freeride snow powder in extreme landscapes, but also good carving properties on track. 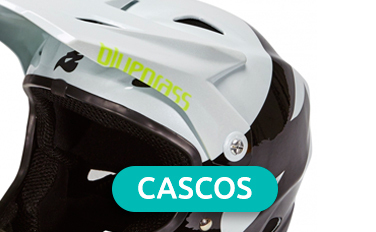 The first helmet on the market using D3O inserts, the Brave outstrips the competition when it comes to safety and style spearheading the new era of technologically advanced full face helmets. 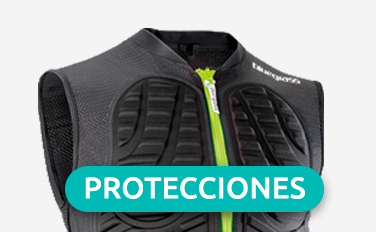 D3O® technology has allowed us to provide the maximum level of safety at the highest level of comfort and freedom to move with ease while riding.